Breyerfest is the event of the year for any Breyer collector, and those lucky enough to attend have the chance to see so many different things. 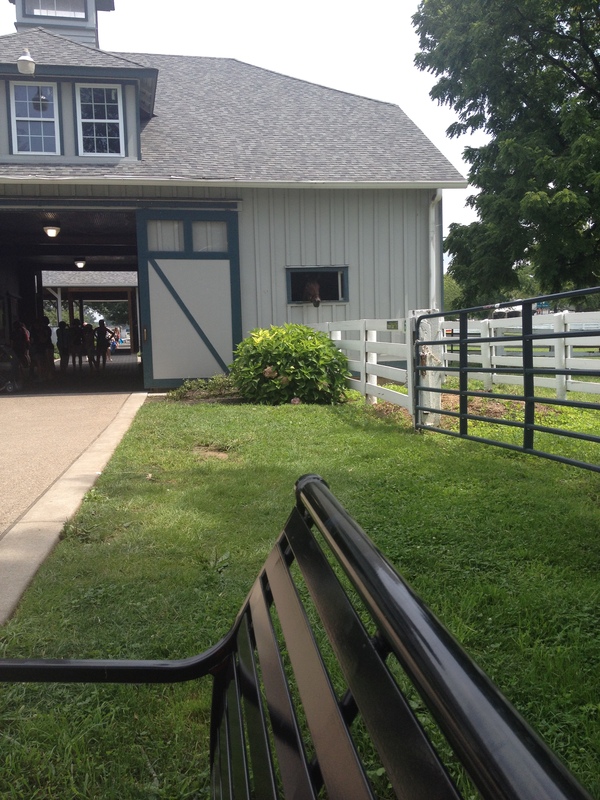 For those of you that couldn’t attend, Golden Oak Stables takes you on a little journey through some of the many events that take part during Breyerfest! The Hall Of Champions. A Favorite Stop For Many. As you can see, there were so many different things to see. If you didn’t get to attend this year, there’s always 2016, and if not, Golden Oak Stables will bring you the action! Breyer is known for making exceptional horses that are unlike no other. Famous and talented horses are Breyer’s portrait specialty and Chocolate Chip Kisses is a prime example of this! Chocolate Chip Kisses is an exceptional paint horse that has taken his young rider to the winners circle dozens of times and the pair have won Pinto World Championships 28 times! This is an exceptional record for any rider, much less a young rider! Chocolate Chip Kisses competes across the board in English and Western events and excels in them all! 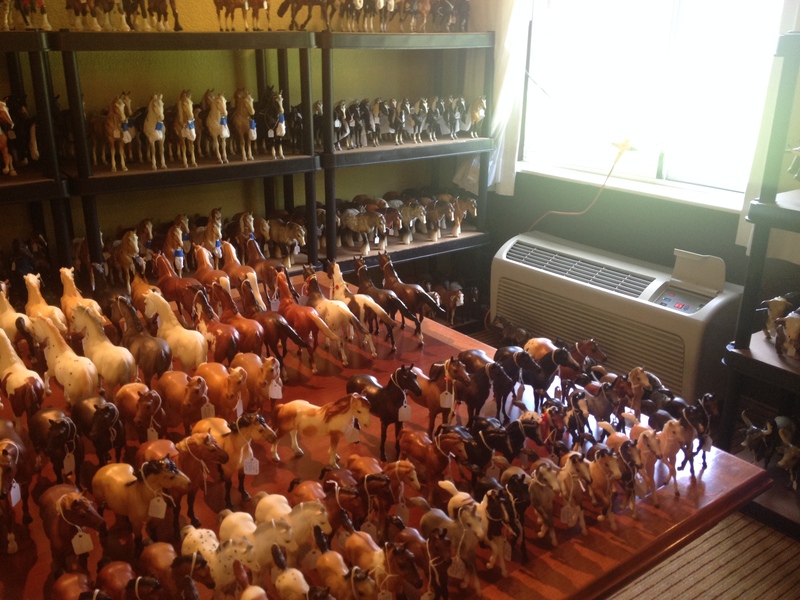 It’s no wonder he’s not only taken the Pinto world by storm but also excited Breyer collectors! 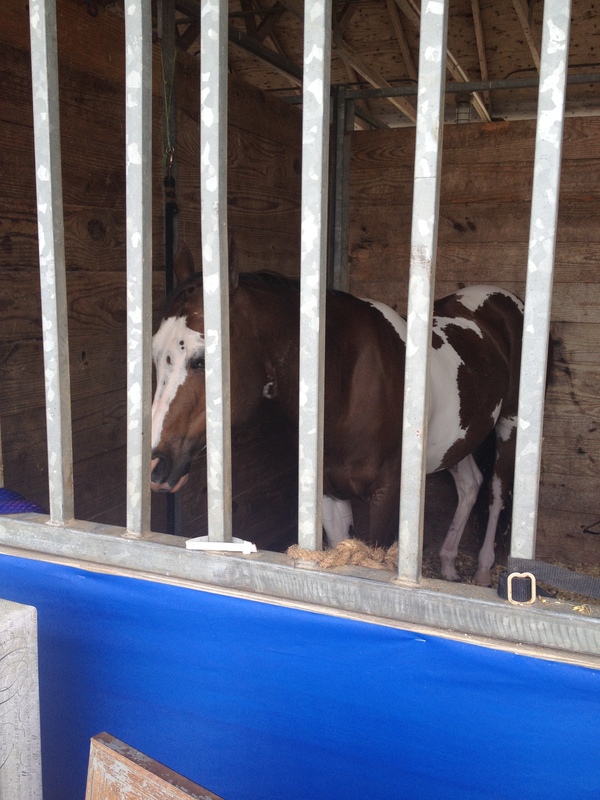 Chocolate Chip Kisses was welcomed to Breyerfest 2015 as a guest horse, an illustrious honor! He showed off his many skills for crowds of his adoring fans in the main covered arena each day. Fans also got a chance to meet Chocolate Chip Kisses after his performances and to also meet and greet with him at autograph signings and at his stall at the park all weekend long! Collectors may have had the chance to meet Chocolate Chip Kisses at Breyerfest, but you can always bring home your own Chocolate Chip Kisses from Golden Oak Stables! 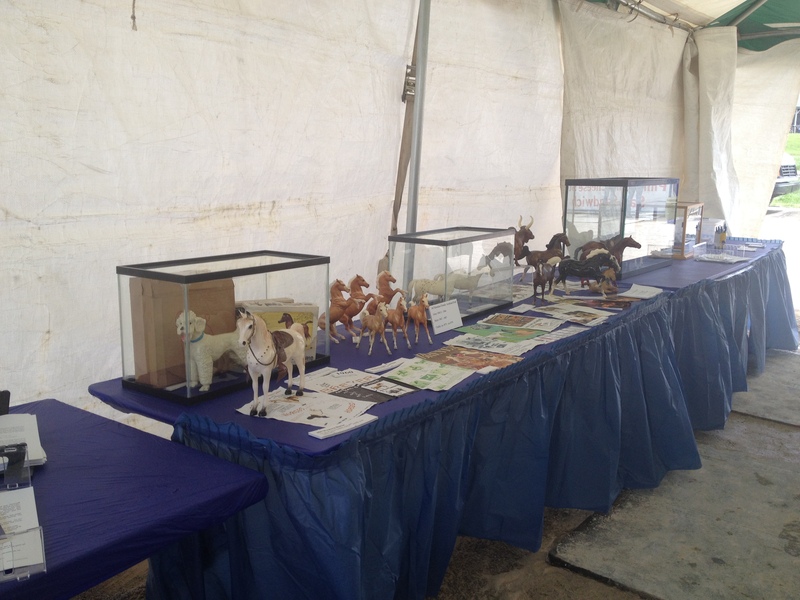 Breyerfest 2015 galloped into the Kentucky Horse Park last weekend and with it came a weekend filled with model horse mania! We take a look back at some of the highlights from the event so that you can get a piece of the action! Breyerfest might take place over three days at the Kentucky Horse Park but collectors gather in Lexington Kentucky earlier in the week to get a piece of the action. Collectors descend on the Clarion Hotel, the official host hotel of Breyerfest, for room sales and events throughout the week and weekend of Breyerfest. 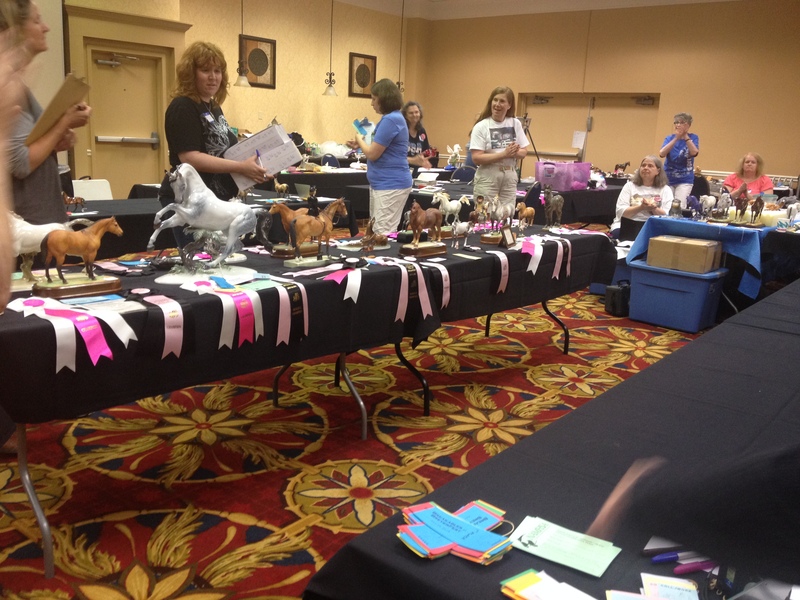 Collectors can browse through each other’s rooms for models to buy and take part in events like meetups, a swap meet, workshops and even a model horse show at the Clarion. 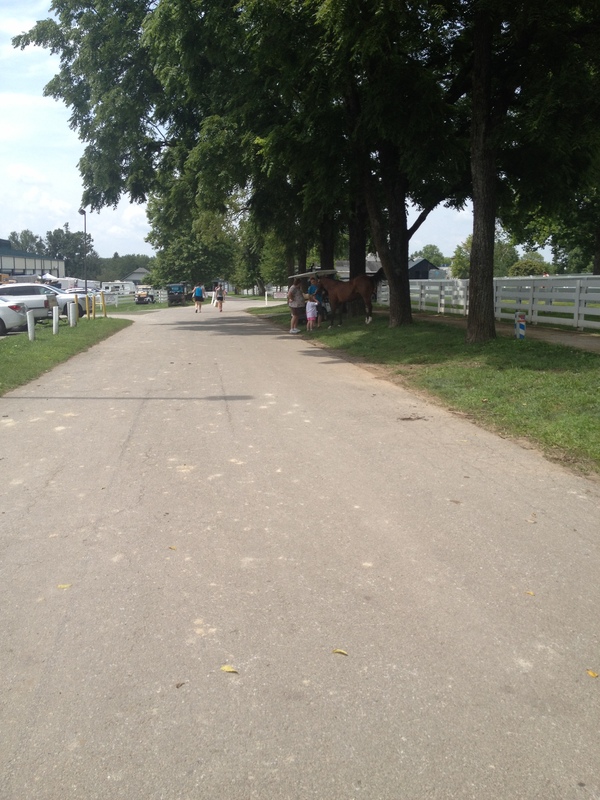 Friday brought collectors out, despite the record temperatures, to the Kentucky Horse Park. 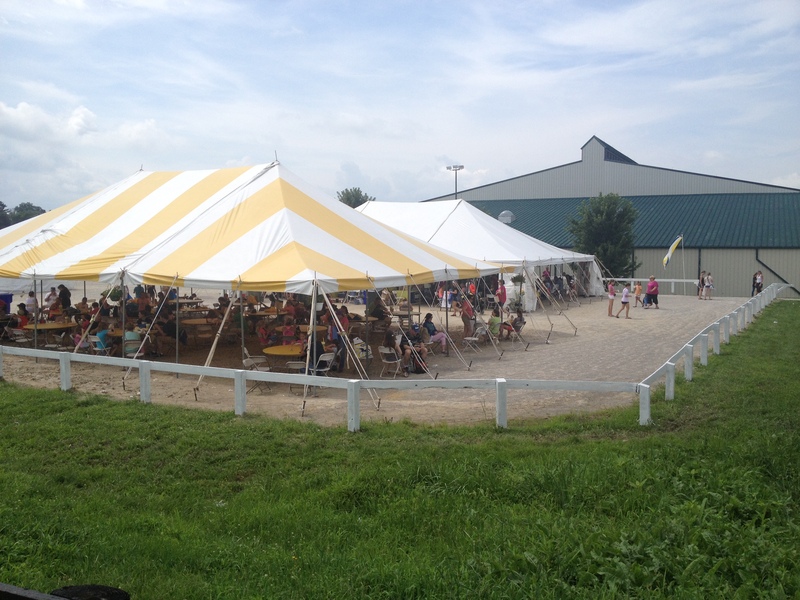 With a heat index over 100 degrees, it was one of the hottest Breyerfests on record, but that didn’t stop collectors! Three Day tickets were sold out before the gates even opened, and collectors anxiously stood in line for hours to get their first look at Breyerfest 2015. The weekend was filled with amazing horses, exciting events and collectors connecting with other collectors all over the world! It’s no surprise that this is the event of the year for just about any hobbyist! With Breyerfest 2015 behind us, collectors are already scrambling for next year, when Breyerfest 2016 will bring a Carnival to Lexington Kentucky! Every time you receive a model from Golden Oak Stables you’re probably faced with the same conundrum that every other collector is, to open or to keep in the box. Collectors have been debating this question for decades! Nearly every Breyer comes to collectors in that iconic bright yellow box that we all know and love so dearly. The bright yellow box we recognize came about in the 1980’s and has lived through many different incarnations to become the colorful and beautiful boxes we know today. Before they came about, Breyers were sold in cardboard boxes that made it impossible to see the actual model that you would be purchasing. Today not only do you get to see the model you’ll be buying, but each Breyer box is decorated with photos and information about the horse! As you can imagine, this can make it hard for collectors to choose what is the best to do with their models. Some collectors feel that it’s best to keep their models in the boxes and enjoy the art work and decoration that the boxes have. Models in their boxes can sometimes become more valuable to some collectors. Many other collectors prefer models out of the box not only because they want to enjoy all sides of their models but also because they can inspect both sides of the model as well as showing! It’s all a personal preference, there’s no wrong answer to this debate, whatever you prefer is what is right for your collection! So, do you open your models, or leave them in their boxes? 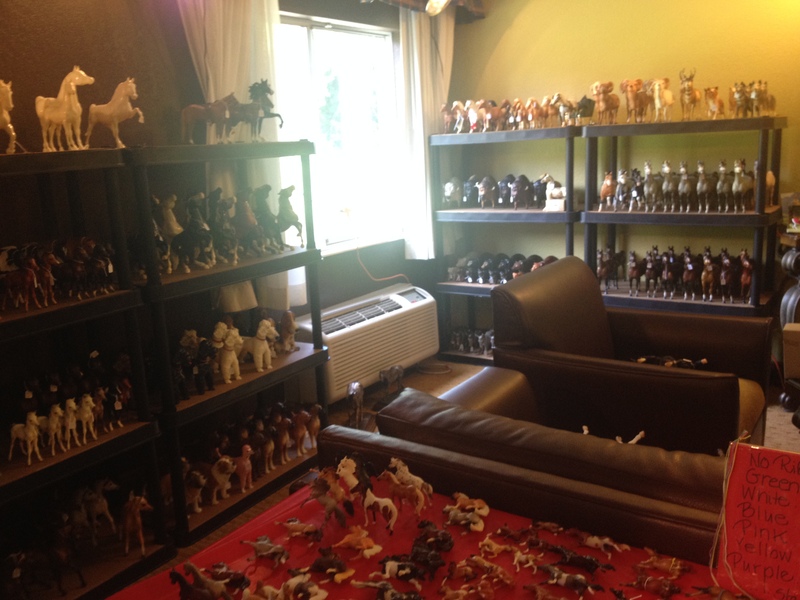 Each year Breyer lovers come from all over the world to compete in shows over the Breyerfest weekend. For many, these shows are the epitome of model horse competition and for many more, the idea of competing among competition from all over the world is too much to pass up. Whatever the reason, the Breyerfest shows stand out among others! Thursday starts off with a Breyerfest show unique as it is intriguing. Breakables at Breyerfest Live is a model horse show is a show that is only for, as the name states, breakable horses. Breakables are known to many as being porcelain and ceramic horses that of course, are easily broken. This unique show takes place at the Clarion Hotel, the host hotel for Breyerfest, and brings the most delicate of models together. Friday plays host to the Breyerfest Open Show, arguably the most competitive show in the world. Thousands of horses will come from all over to compete for honors of champion and even fewer spots as grand champion. 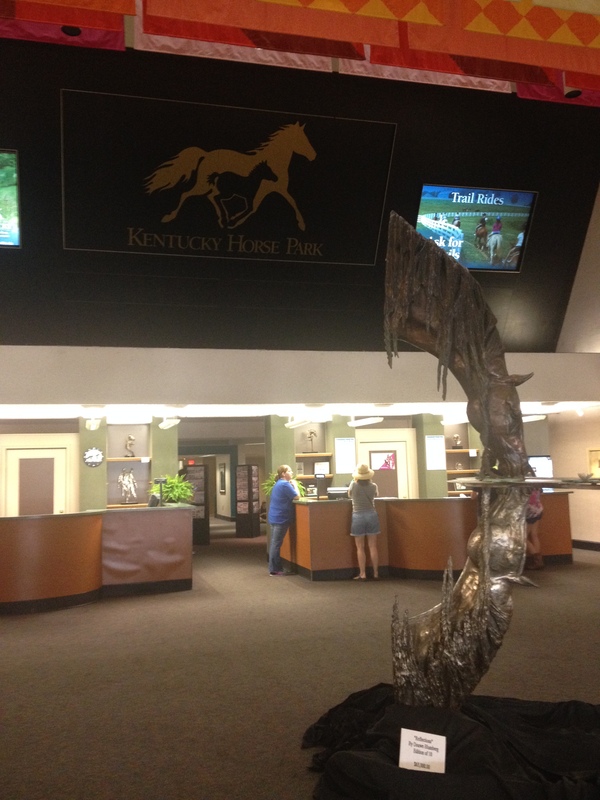 The Open Show takes place at the Kentucky Horse Park from sunup until the evening. This long day of competition is always one to go into the record books. Saturday young collectors gather to compete and learn at the Breyerfest Children and Youth Show in the same space the open showers competed just a day earlier. This show is similar in size but a great place for young collectors to learn about showing and about their models. 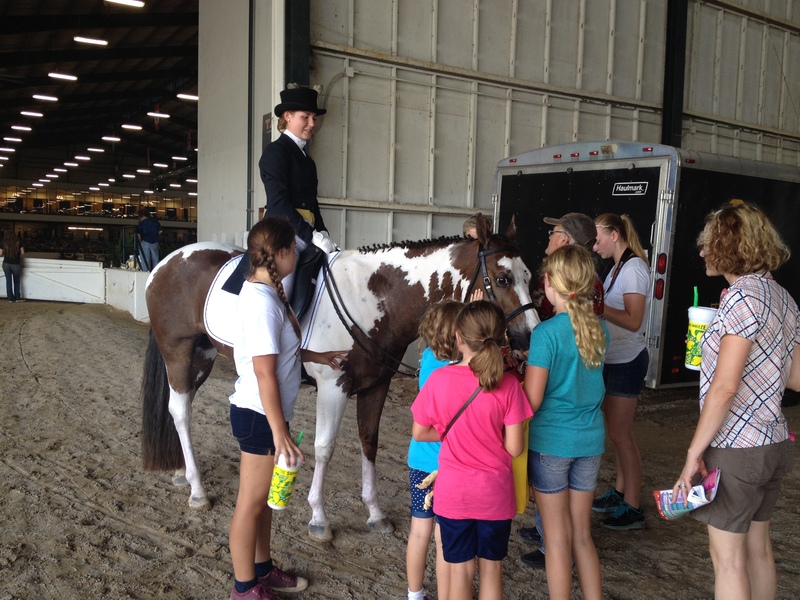 Young collectors can get a taste of model horse showing while learning so much as they compete with their models! Do you have a show string that could compete at Breyerfest? It’s something to consider the next time you choose a new model from Golden Oak Stables. 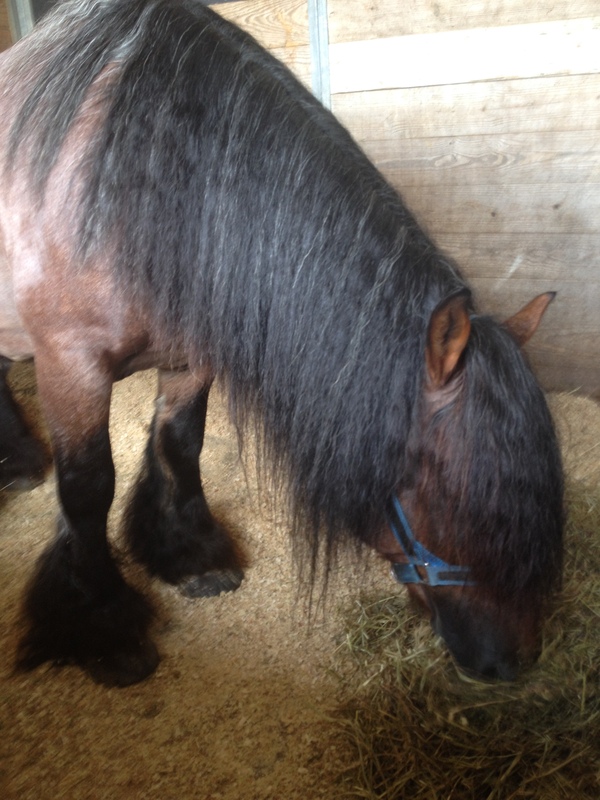 Will he be the next Breyerfest Champion? One of the most exciting parts of Breyerfest are the guest horses that come from far and wide to meet their fans for one weekend in July. This year, Breyer has brought an exceptional group of horses to Breyerfest that will have fans from all over excited to see their favorite equestrian stars! The guest of honor is better known as the Celebration Model by Breyer collectors and for 26 years Breyer has honored some of the most outstanding horses in the world with this honor. Each year, Breyer creates a model in the likeness of this horse which is given to each three day ticket holder. This year, Simba du Pont de Tournay, a rare Ardennes stallion has been given this honor. Originally imported from Belgum, Simba lives in Florida where he works as a stallion and also drives! Other guest horses for 2015 include Oration, the 2013 Arabian Sport Horse of the Year that will show fans the versatility of the Arabian breed. With years of championships under her belt she truly is an exceptional example of her breed. 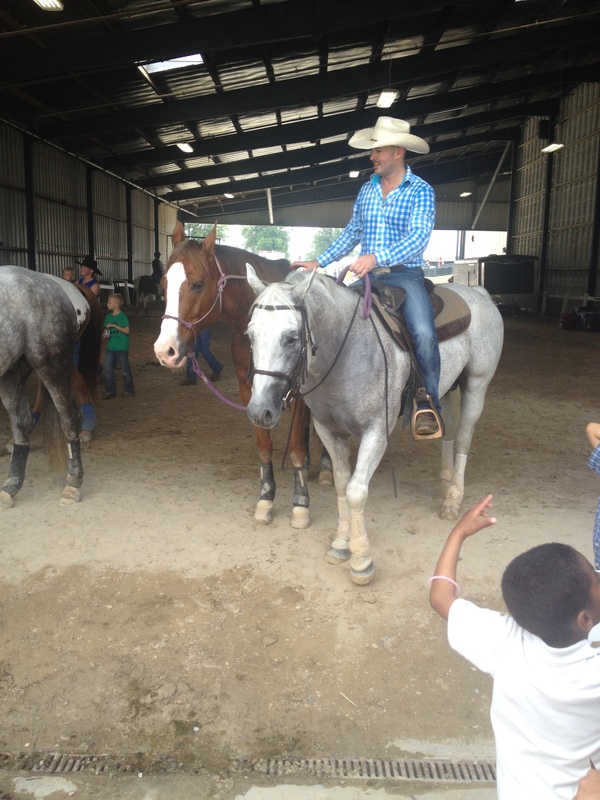 Smokin Doubledutch is a little pony with a whole lot of talent. This pinto pony has already made a huge name for herself in so many arenas. Champion endurance horse, OT Sara Moniet is sure to draw crowds from far and wide to learn about the sport of endurance. A new addition to the Breyer line for mid-year 2015, Chocolate Chip Kisses will be making an appearance and teach others about determination and hard work. Last but certainly not least, Lil Ricky Rocker will be there once again to brighten up everyone’s day! Can’t make it to Breyerfest, you can bring home some of the guest horses from Golden Oak Stables today and get a feel of the action right from your home! With such a versatile group of horses, what’s not to love? In just over a week thousands of model horse lovers will descend upon Lexington Kentucky for a weekend full of model horse madness! With only a few days left until Breyerfest 2015, let’s look at what all of the excitement is about. This year marks the 26th anniversary of Breyerfest, which started in 1990. 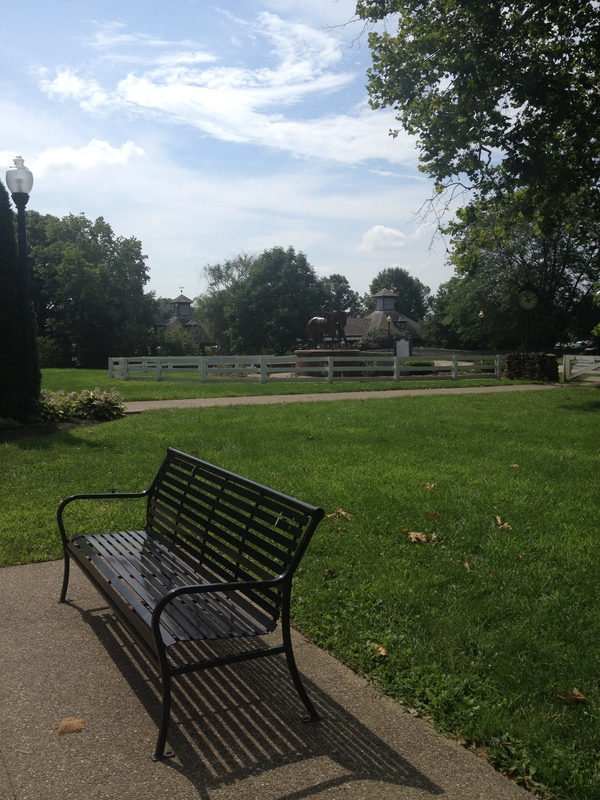 Still held in at the same venue, The Kentucky Horse Park, Breyerfest has grown in leaps and bounds since it was first held. For the first few years, The Big Barn was able to contain most of Breyerfest’s activities, but over the years it has grown beyond what some could imagine. 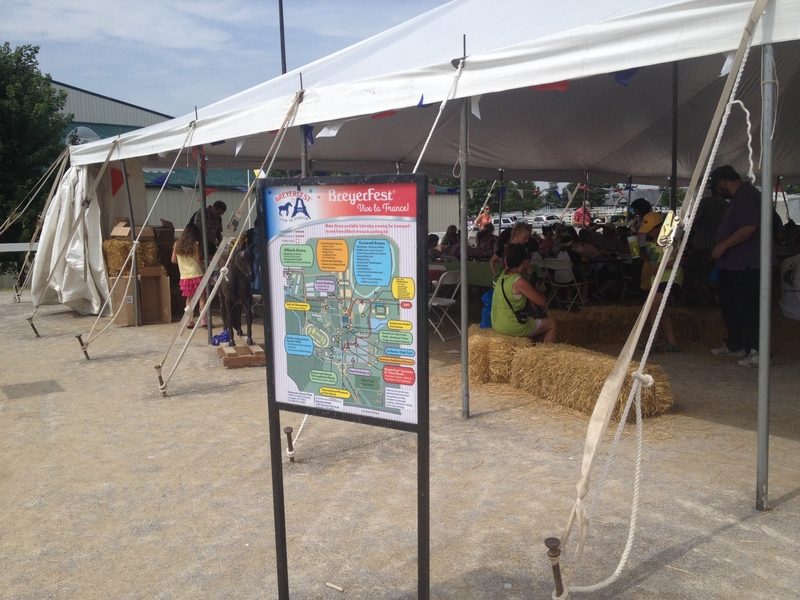 Now Breyerfest uses most of the horse park, including the two indoor arenas, the visitors center and many of the areas surrounding. Breyerfest also “takes over” local hotels, farms and restaurants with the thousands of attendees exploring the town along with Breyerfest. This year, the theme is Viva La France! 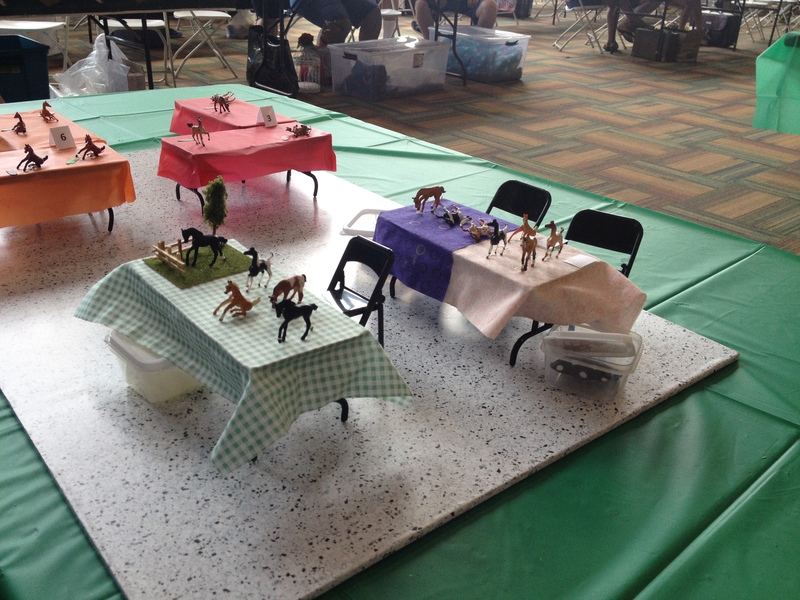 Breyer and attendees will celebrate all things French along with their models and real horses. Rare French breeds, performers and more will all be on hand to make it an experience to remember. 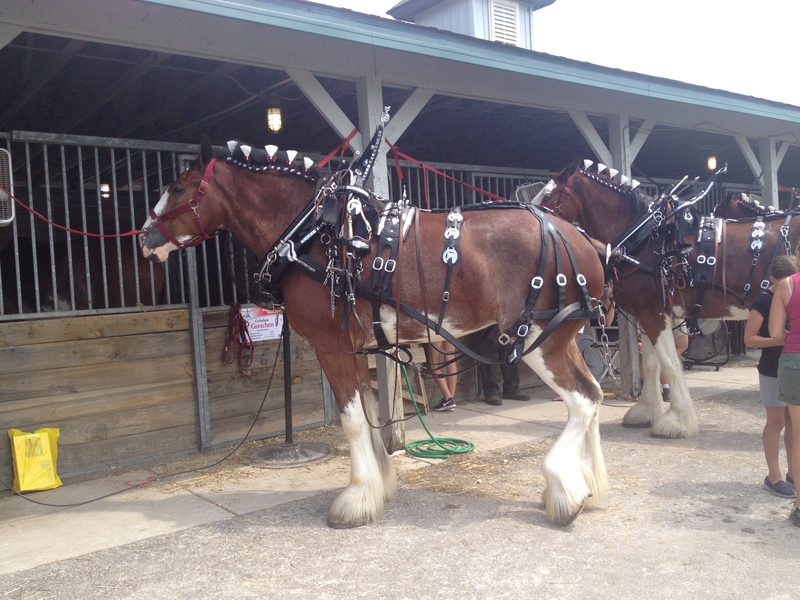 Along with Breyerfest’s normal activities, it’s sure to be a weekend full of fun, friends and horses! Can’t make it to Breyerfest? Golden Oak Stables and Stable News will be keeping you updated with coverage, so stay tuned for more about Breyerfest 2015! Au Revoir! You are currently browsing the Stable News blog archives for July, 2015.